Modern, practical, with an urban feel. The Lusaka embodies the dedication of the 2 Moncler 1952 line, collection n°2 of the Moncler Genius project, in selecting materials that meet the fashion needs of its muse. 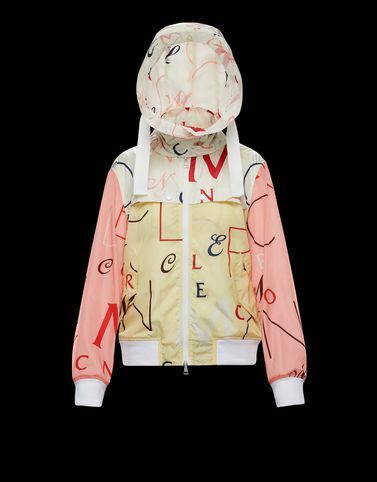 A bomber jacket with a lettering print that creates a three-dimensional effect, while the nylon shields from the cool spring breeze while becoming lighter and lighter.